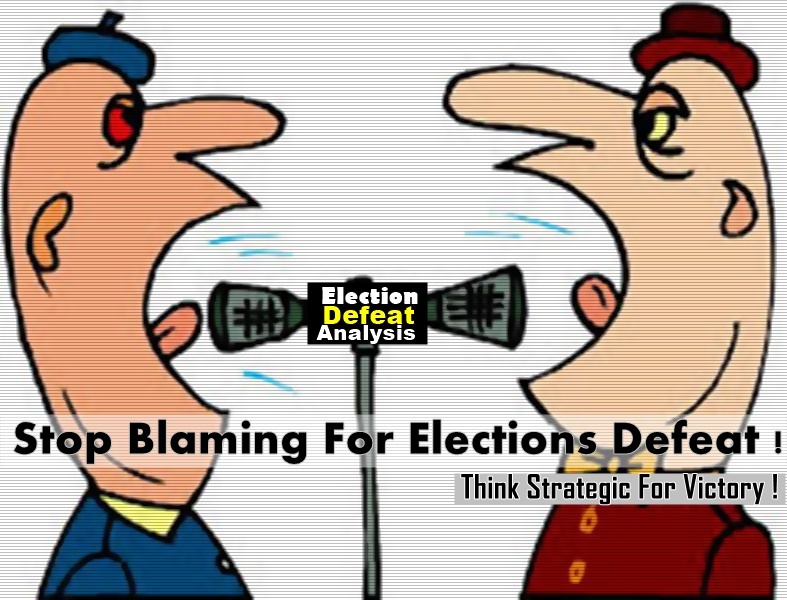 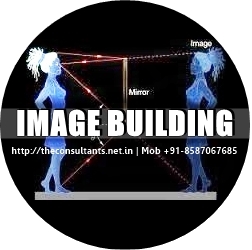 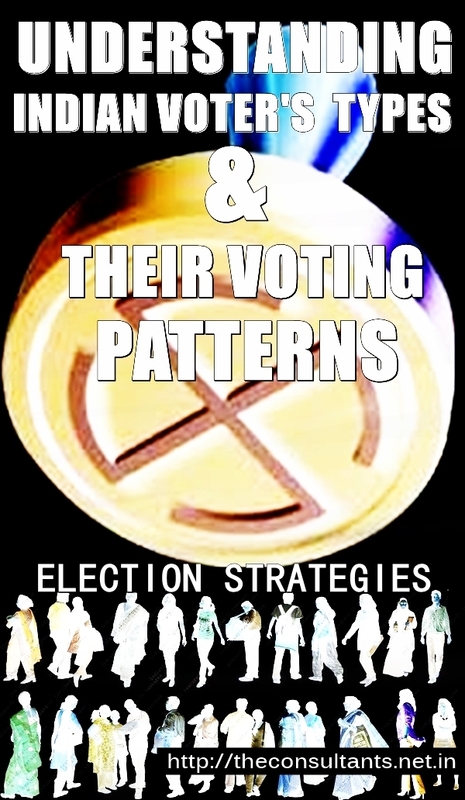 But The Other Part which Is Intangible and works as deciding factor In election Is Behavioral Aspect Of Voters,Latent Dynamics Of Election environment & Different Invisible forces acting upon each-other within election environment. Very Few Political Consultant consider over second point. 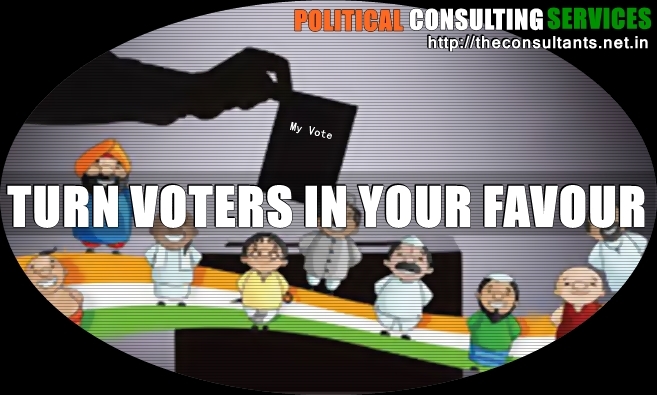 In fact second point is the only factors which decides that whatever activities and campaign did by u was effective and Enough influential so that voters can move towards yourself and vote for u. 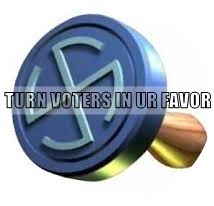 Remember ! 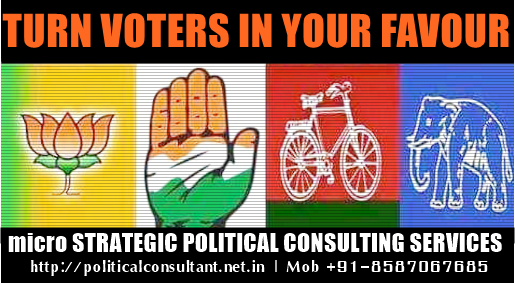 During election campaign,influencing capacity of campaign / Activities plays major role to convert votes in favor of any candidate. 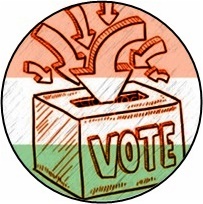 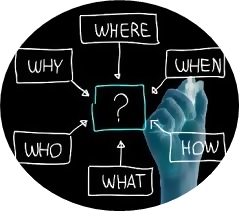 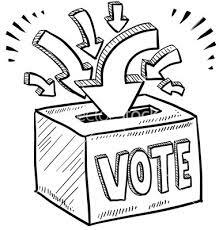 The degree of Influencing capacity of any campaign decides the impact of campaign on voters mind .This Influencing Phenomenon is directly related with State Of Mind Of Voters.If State Of Mind Of Voters Can Be Changed,The Results Of elections Can Be changed .Hence The Answers Of Above Questions Comes Here Automatically. 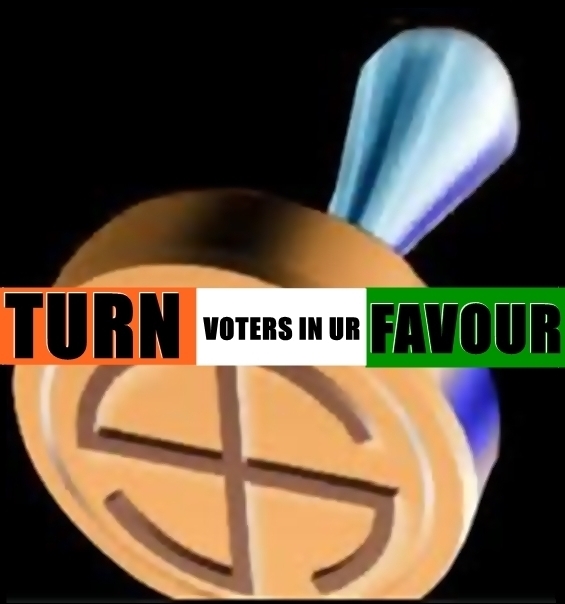 Since Several micro dynamics are involved and hence BJP could not judge the pulse of voters (Voters Behavior Dynamics) Hence All His Money,Campaign etc could not yield results. 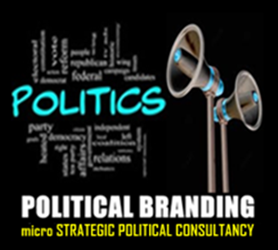 A Complete Long term Integrated Political Revival Strategic Solutions Offerings. 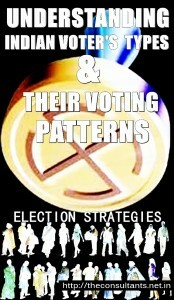 Political strategies not merely Based on Numeric Figures. 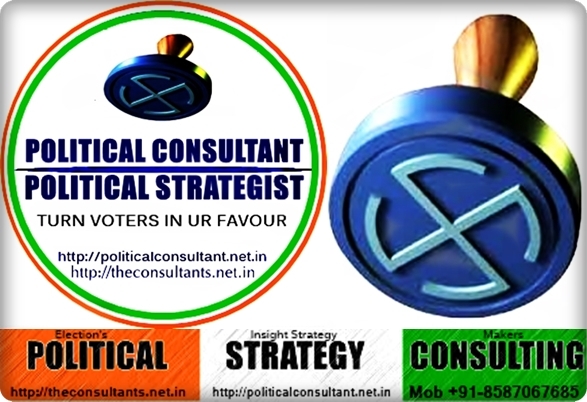 Experience A Totally New & Unique Ideology in Filed Of Strategic Politics where decisions are based on micro Strategic Political dynamics.